This wedding right here was so perfect!! It was sweet and intimate and I wouldn't have had it any other way. 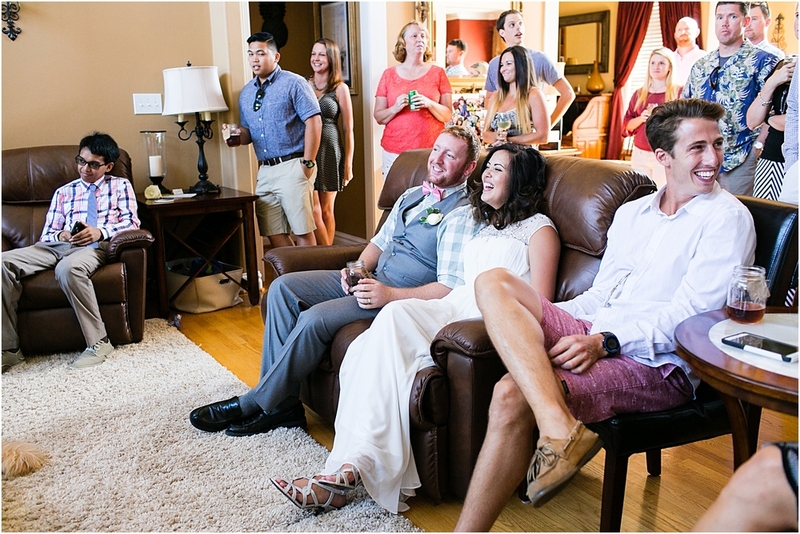 Carmella & Austin were so sweet to one another and both of their families were just as welcoming! I grew up with Carmella's sister Katrina who also happens to be a fabulous wedding planner with Cherry Blossom Wedding Factory!! So what do you get when you have a sister as a wedding planner? A stunning wedding full of details! Talk about swoon!!! We even had time to go Red Wing Park so we could take couples portraits (thank you Katrina for giving me that extra time) where I just couldn't get enough of them! They were all kinds of adorable!! We then ended with the most perfect backyard wedding I had ever seen! Thank you to all of the AWESOME Vendors!